Each July Redwings searches for 12 fab fundraisers to take part in the British London 10k Run. It is a great way to keep fit, see the sights of London, and raise vital funds for your favourite charity. Andrea, Charlotte, Dena, Joanna, Karen, Marcus, Patrick, Paul (who even dressed as mascot Red!) and Reuben are just some of the brave souls who have taken part so far. Could you be on the team next year? Author Jane Ayres is donating all of the profits from the electronic version of her series of ‘Moonlight and Matty’ books to Redwings. The books can be found on Amazon and downloaded for reading on any device. The stories are great, especially for horse fans! 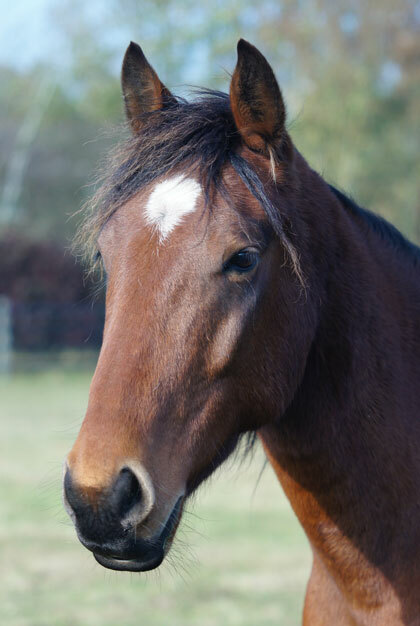 A number of writers help us in this way, so whether you are a successful novelist or budding poet looking for a reason to finally put pen to paper, why not consider donating some of the royalties or sales profits to help horses in need? We LOVE helping horses by selling, auctioning or raffling off your arty creations. Alison Holmes has donated several portraits of our gorgeous Adoption Stars to auction. Crafter Elizabeth Brewer has turned her hand to many a task – from creating birthday cards for us to sell, to sewing stockings for our horses’ Christmas treats, and knitting gloves for our horse-care team. Cally Dobbing creates bespoke felted horses to sell or raffle as well as donating 20% of her online sales! We are always looking for people with artistic skills and talents to help horses, so if that’s you contact Anne Galloway on 01508 481070 or by emailing agalloway@redwings.co.uk. Mrs E Harrison asked for donations to Redwings instead of gifts on her 90th birthday! Several other supporters from the age of 10 to 100 chose to help us in this way too. We cannot think of a more inspiring yet simple way to fundraise! Click here to make your donation. A particular thank you goes to some of our most loyal and hardworking fundraisers Mrs R Kimburger, Mrs B Watkins, Mrs K Gill and Miss B Rockliff. Betty Watkins collects items to sell at boot fairs every year, giving up her sacred Sundays to sell her wares, and donating over £1,200 to Redwings to help the horses she loves. Thank you so much all! Every penny counts, so collect them! Ask us for a horse ambulance money box! Our cardboard collection pot is perfect to keep at home, work or in a local shop. Simply fill it with loose change, cash it in and send us a cheque, pay it in online or drop it in to us in person at one of our centres! Each full box contains about £7 – enough to give a rescued horse an hour of special care.